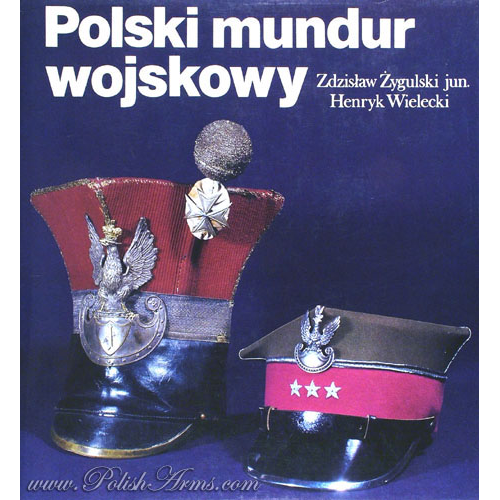 View basket “Polish Military Uniform by Zdzislaw Zygulski” has been added to your basket. 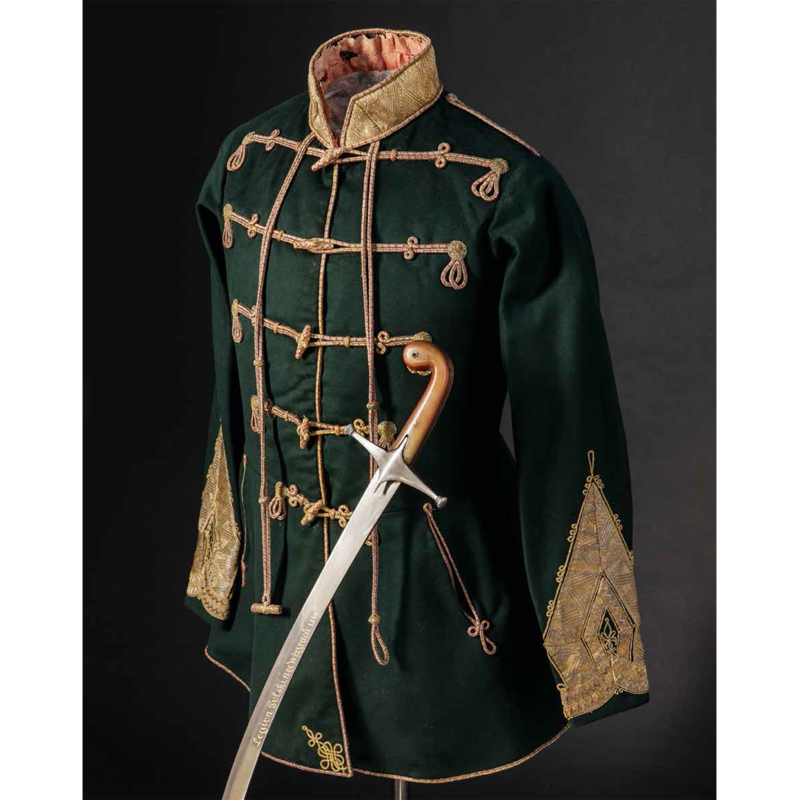 The National Museum in Krakow holds one of the largest, interesting and historically important collection of old arms and uniforms in Poland. But until now there was no publication that could prove its importance, despite the roots of the collection are set back in the 19th century. This beautiful album should change it because for the first time it shows the beauty of this largely unknown collection. The publication excels on many levels. 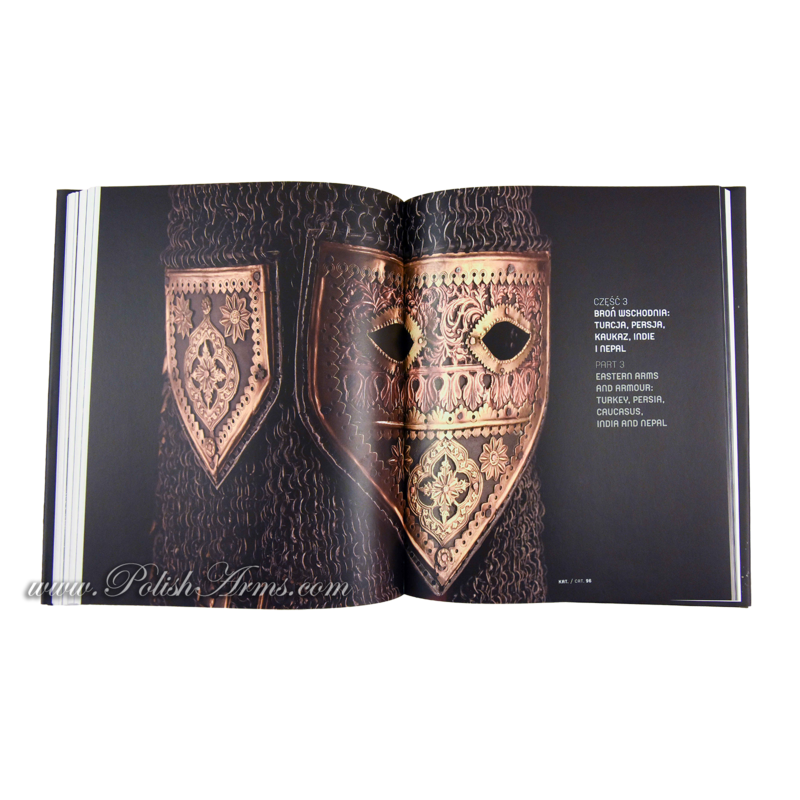 Firstly, it is well written history of arms, armour and uniforms, which is divided into three sections: 1. Polish Arms, 2. European Arms, 3. Oriental Arms. 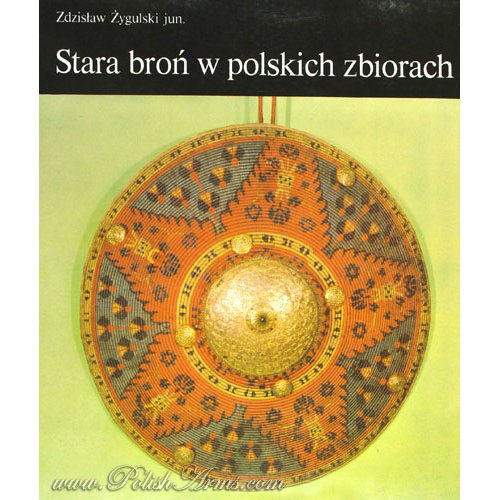 The story written by the author discovers many facts and nuances concerning antique weapons used in Poland including the fascinating history of the objects that found their way to the National Museum collection. 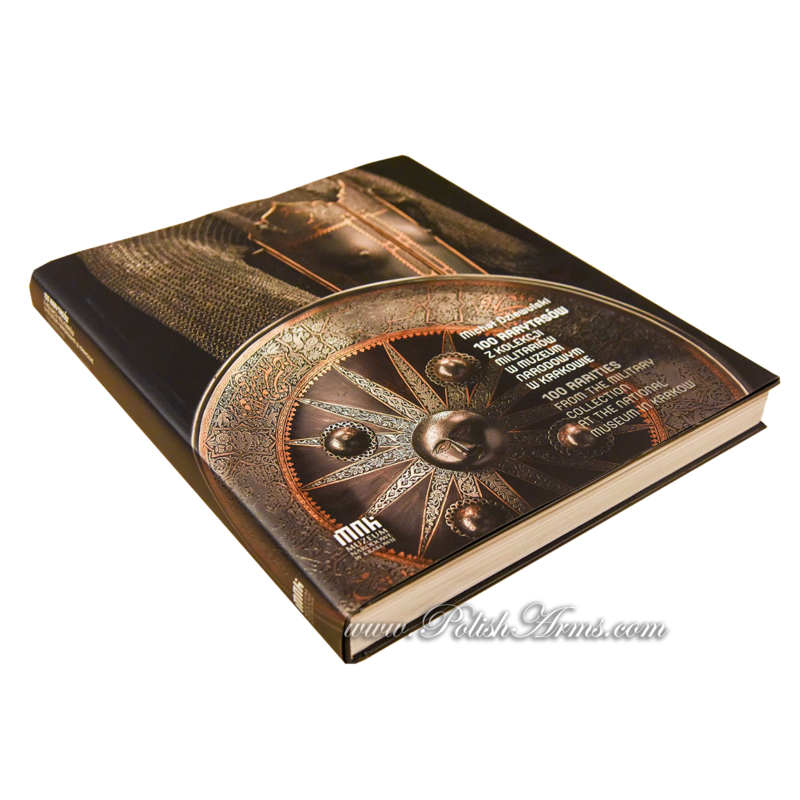 Those who are not familiar with arms and armour history will consider this book as revealing and insightful. 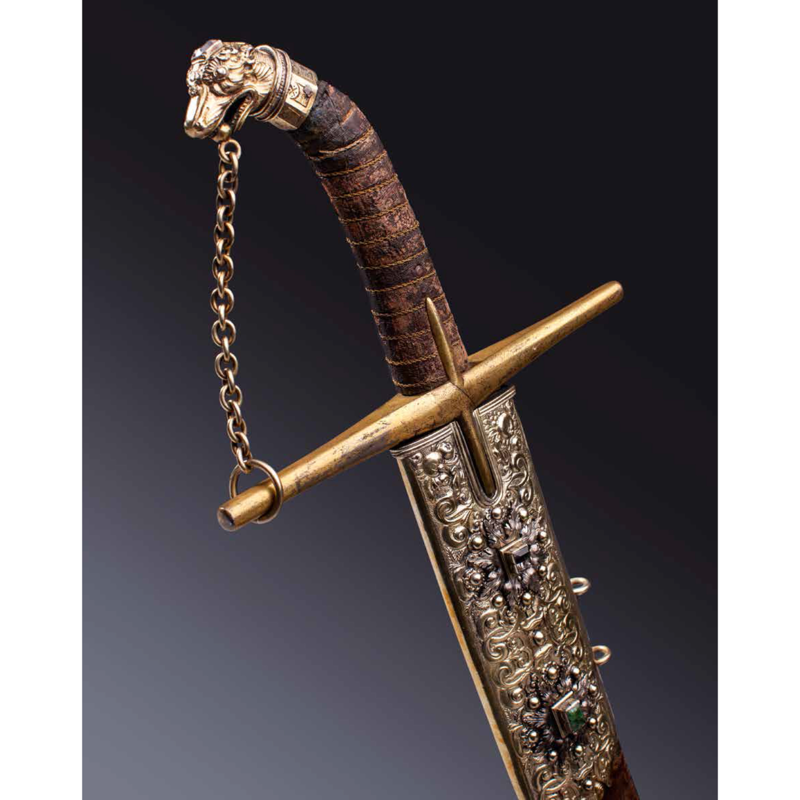 But the album will offer a lot also to those who are acquainted with old weapons. Author puts a lot of existing statements under question, giving the possibility of intellectual discourse with the reader. 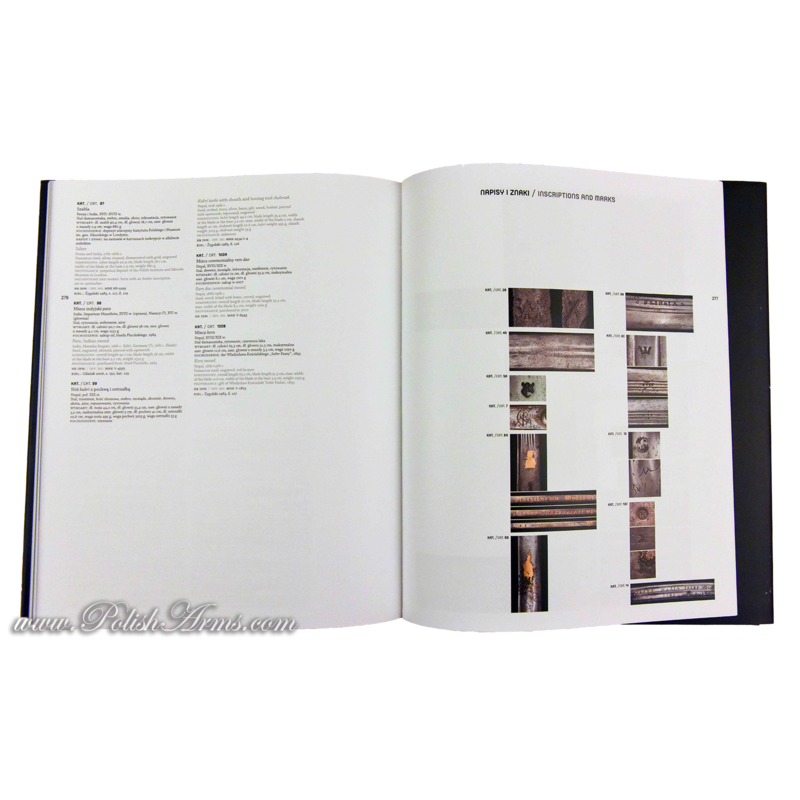 Also, detailed catalogue information for the presented objects and the catalogue of marks and inscriptions, which are necessary for every serious arms study, makes this publication a high standard scientific venture. 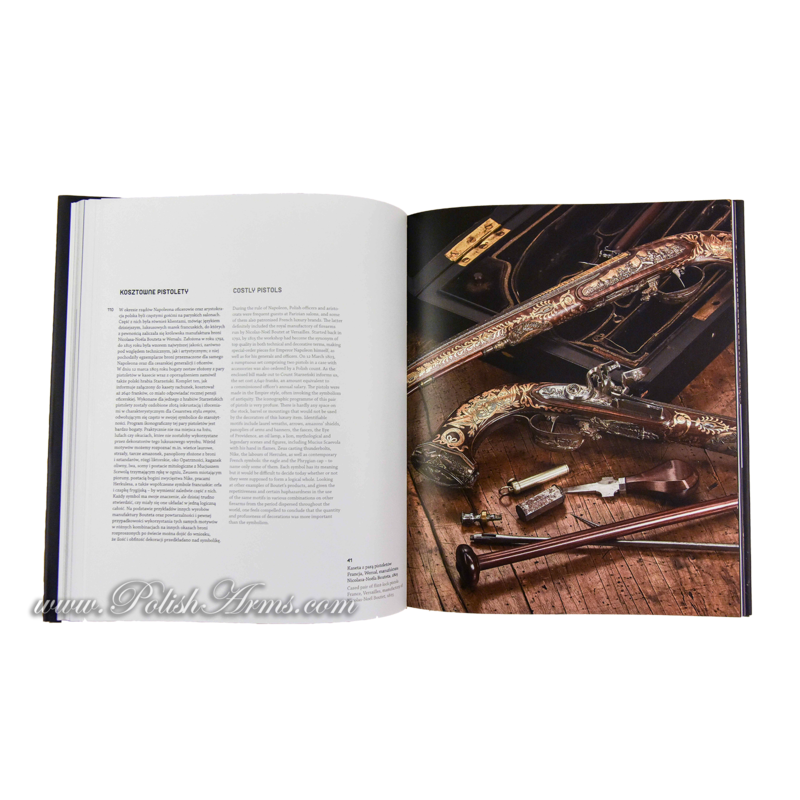 What makes this book even more outstanding are high quality, artistic pictures, which are the core of this publication and makes it one of the most beautiful books on arms printed during last years in Poland. 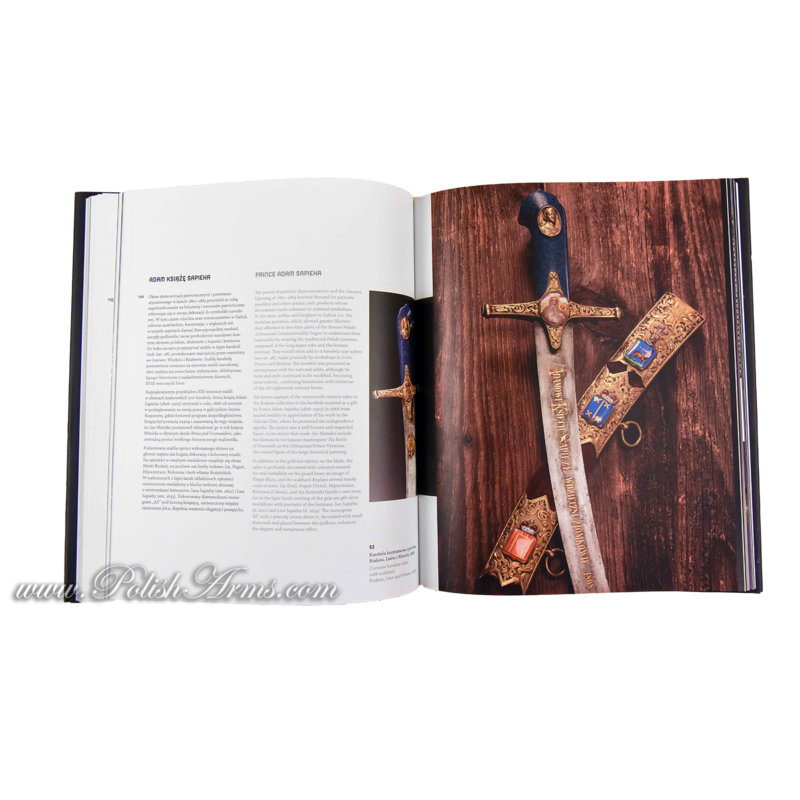 The great diversity of objects makes this book even more interesting: sabres, horse tacks, uniforms, firearms, decorations and badges, polearms – since the medieval times until early 20th century. Broad spectrum of objects for different specialities and hobbies. The title “100 rarities” might be a little misleading. 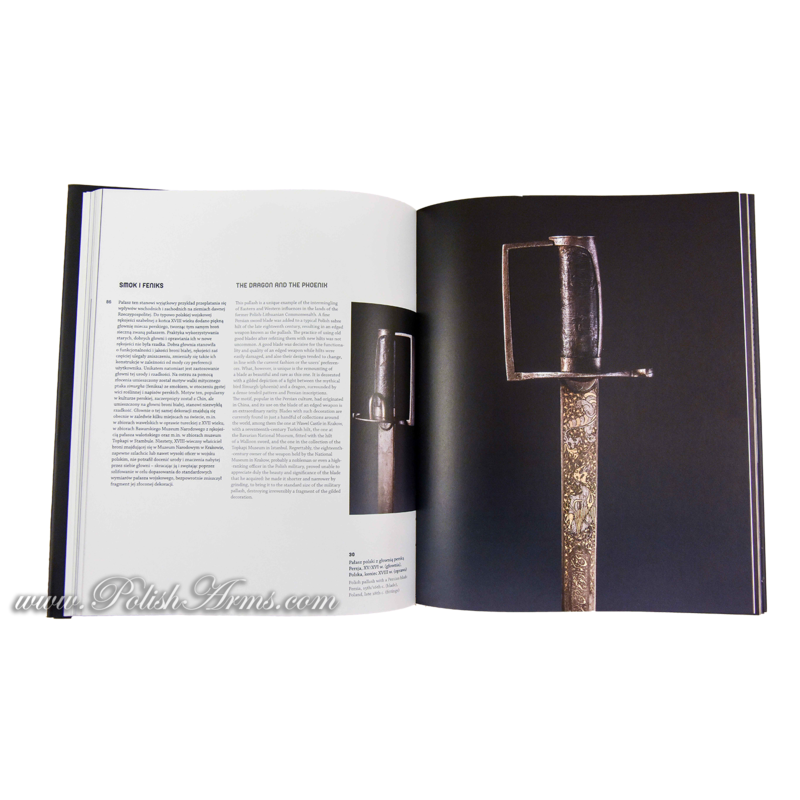 In fact the reader will find almost 200 objects illustrated and catalogued in the publication, but described in 100 “chapters”. 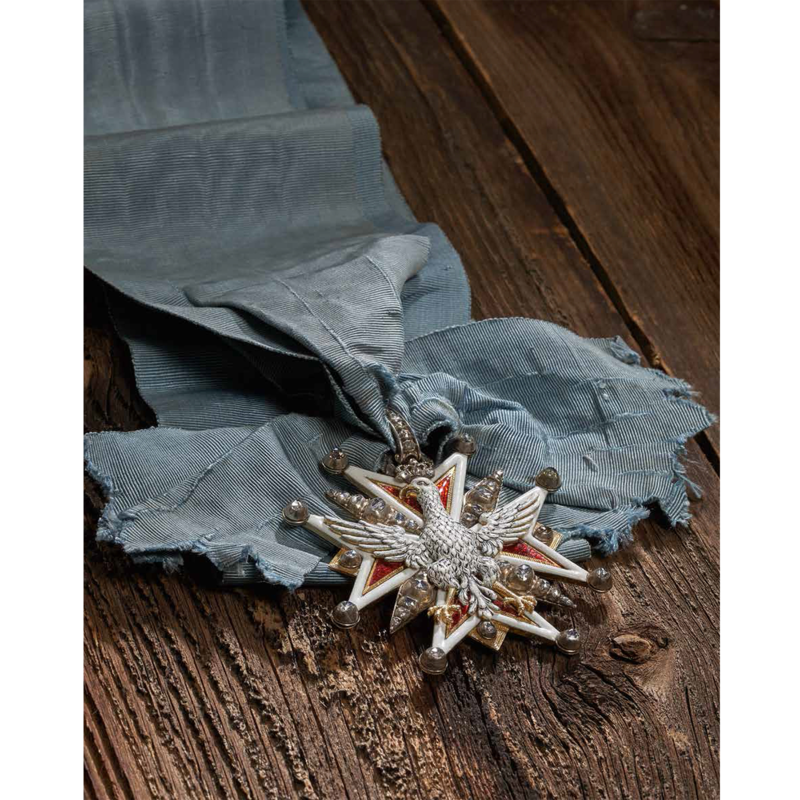 Also not every object deserved to be called “a rarity”, but each of them was carefully chosen to build up the story ongoing since number 1 to 100.